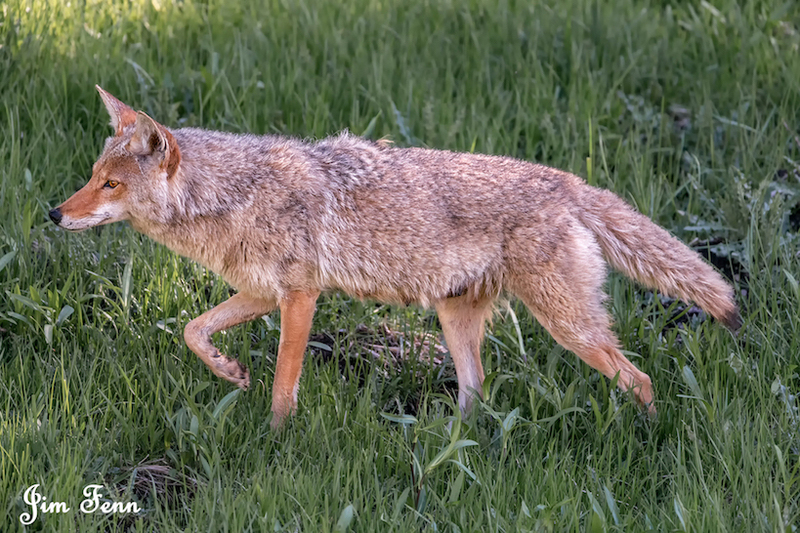 Jim Fennessy joins our series of wildlife adventure reports from our readers. Have YOU been on a wildlife adventure? Tell us about it. Who: Adults, or families and children with alternate itineraries. Why Responsible: Fees pay for land & wildlife conservation and rangers, tourist income is base of local small business economies. Jim Fennessy is a retired State Trooper and an active lawyer with two children and a love of wildlife and ethical wildlife photography. We are excited that Jim agreed to share his trip with all of us. The opportunities for sighting wildlife are of course somewhat random – the luck is either with you, or it’s not. And since the chances are seasonally based, no timing can be perfect, but ours was pretty good. 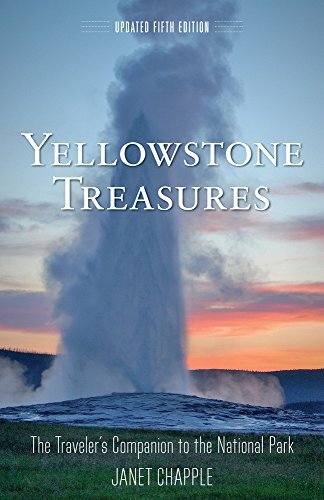 In the days leading up to Memorial Day 2018, a friend and I - both weekend amateur photographers - spent seven days exploring and photographing two of the most majestic national parks in the country: Yellowstone and Grand Teton in Wyoming. 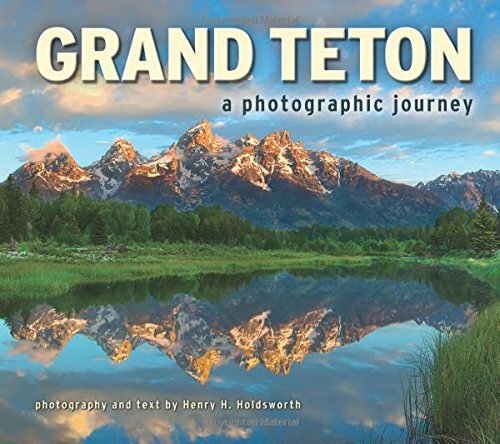 The parks are contiguous, with Yellowstone immediately north of Grand Teton. 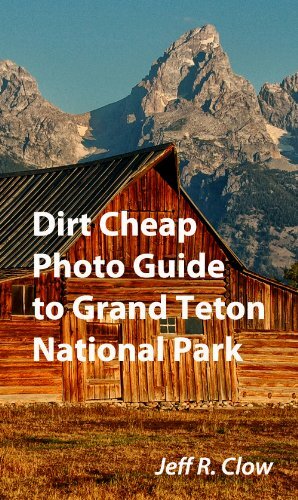 We split our time evenly between them, staying in Jackson Hole, Wyoming while photographing in the Grand Tetons, and in Gardner, Montana when concentrating on Yellowstone. It was my first trip to either of these parks, and we didn’t have a guide. We a rented four-wheel drive vehicle and had some great luck with wildlife and landscape photography opportunities. THIS BLACK BEAR CUB ON BREAK FROM CLIMBING ON EVERYTHING CHEWS ON A PINE CONE. ITS EXHAUSTED-LOOKING MOTHER KEPT AN EYE ON IT NEAR-BY. YELLOWSTONE NATIONAL PARK. IMAGE: JIM FENNESSY. Many of the roadways and areas we explored had just opened up for the season after the winter and spring snows, so we had a lot of space to explore. But, depending on the time of day and altitude, we also experienced four seasons worth of weather in one week. The rivers were fast and rushing with snowmelt, and young baby wildlife was everywhere around us. I particularly enjoyed photographing the sweet and playful interactions between mother and young, including grizzlies, black bear, moose, and badgers. 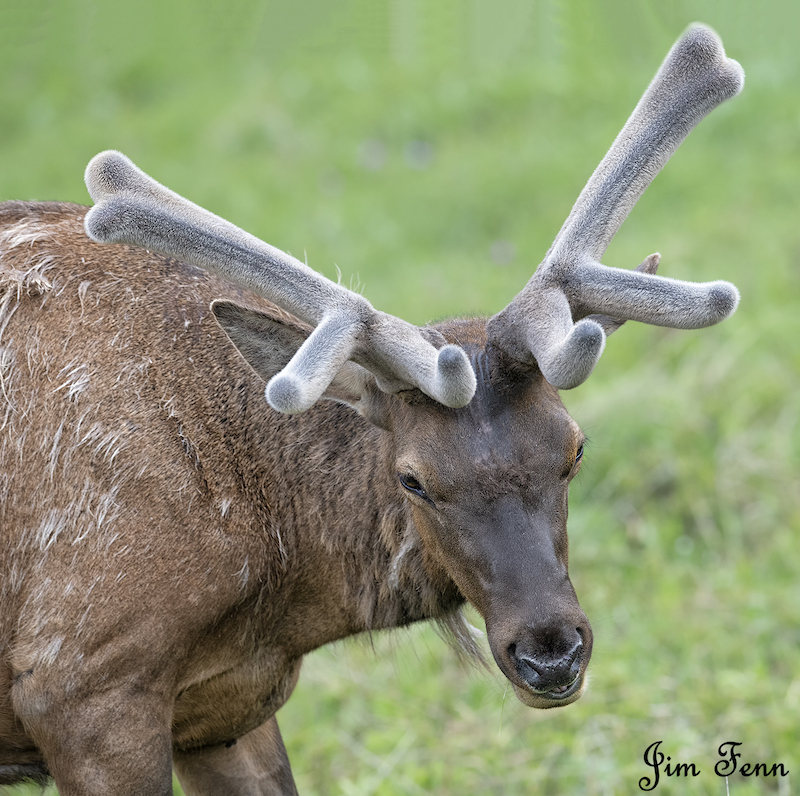 The downside of our timing (besides some Memorial Day crowds) was that the deer-type animals - moose, elk, deer - don’t look their best in late spring, as they are shedding their winter coats and just starting to grow in their velvet antlers. But that only gives me more reason to return to Yellowstone in the winter, though at that time the bears will be hibernating. 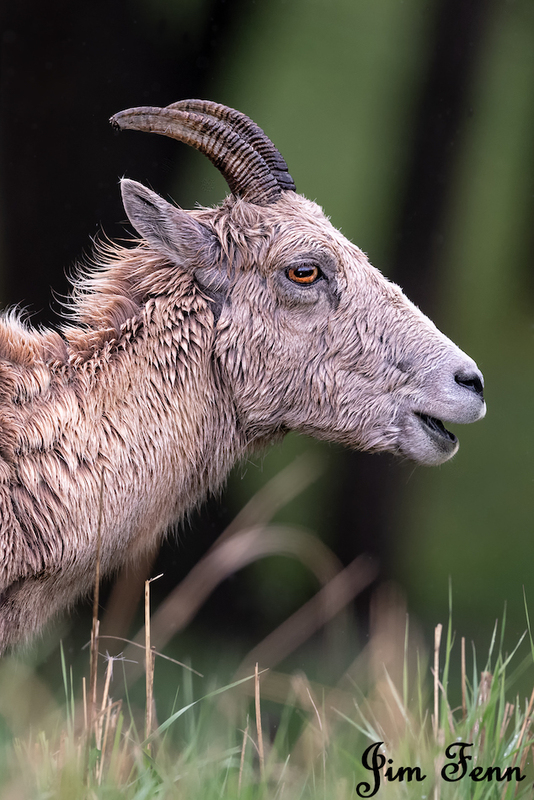 Most of my wildlife images were shot handheld with a Nikon D850, 600mm f4 and 1.4 teleconverter (when there were enough light and distance for a TC). 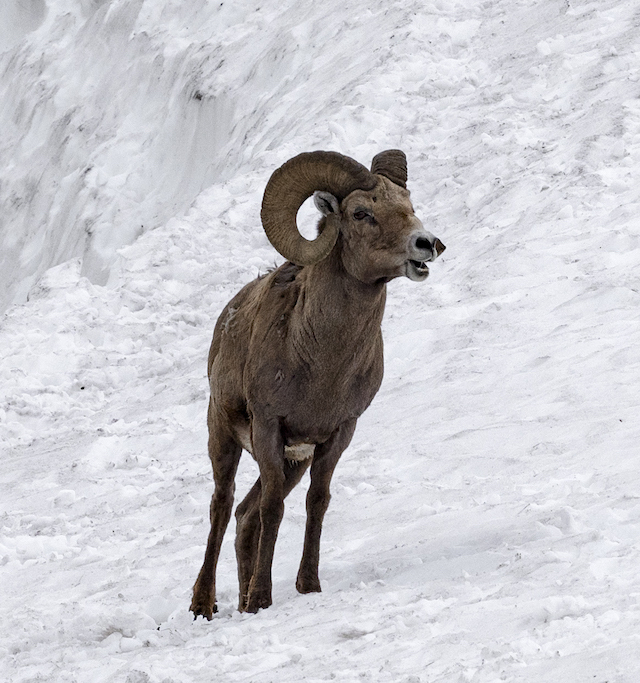 I switched to lighter gear (Nikon D500 and a 70-200 lens) to hike up the mountains for bighorns in deep snow. In retrospect, I should have carried a longer zoom lens for the mountain hiking. The 24-70mm lens on a full frame camera was perfect for the mountain landscapes. I captured images of grizzly bears, including the famous Grizzly #399 and her cubs, and Blondie and her cubs, and more distant grizzlies. I photographed several black bears also with cubs, and a cinnamon black bear, several moose, several coyotes (including coyotes sparring with pronghorn), an adorable badger family, porcupine, bighorn sheep on a snowy mountaintop, American bison, elk, mule deer, fox, sandhill cranes, and lots of other birds. 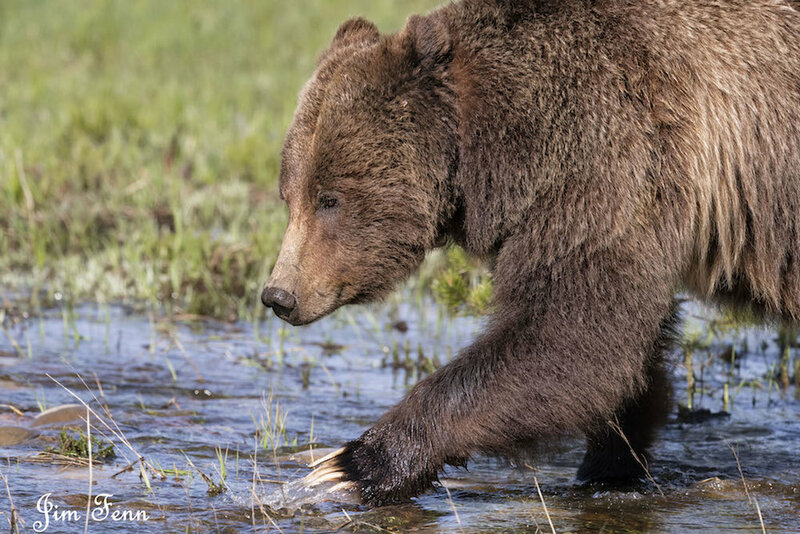 Grizzly #399 of the Pilgrim Creek area lived up to the renown she has built wowing tourists and wildlife enthusiasts for the last 22 years. She grazed and played with her energetic cubs alongside the road in the Grand Tetons every day, as her cubs stole the orange traffic cones that the rangers used to keep people away from them. I had the thrill of watching wolves stalking bison in the hills above Yellowstone’s Lamar Valley, but the distance and atmosphere were too great to capture publishable quality images of these magnificent wolves. Nevertheless, the experience was priceless, whether or not it produced good photography. Similarly, while photographing the Moulton Barn in the Grand Tetons at sunrise, there was a chorus of coyote howls arising around us from every direction. If everyone gets their own version of heaven, this would be my choice. Be Careful and Respectful of Animals! 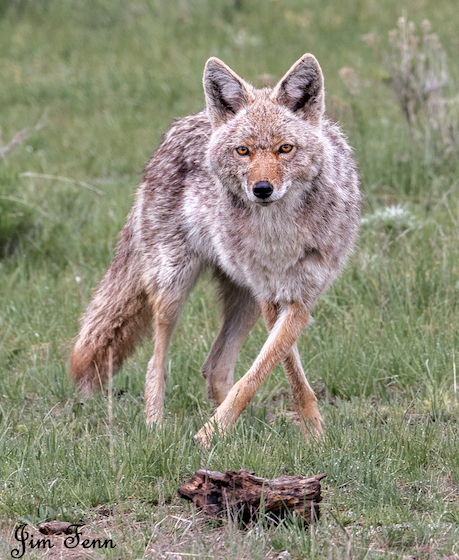 As a cautionary note for people exploring wildlife areas without guides, please be careful and respectful of the animals. Already this season in Yellowstone, two people in separate incidents have been gored by American Bison, and there were two additional instances of people bitten by moose. Moose mothers are incredibly protective of their young, and they will attack you if you get too close to their babies. All of my moose family shots were from a respectable distance, using teleconverters on my 600 f4 lens, and then some additional cropping. Elk, velvet covered antlers. Yellowstone, National Park. Bison are also enormous and dangerous. I photographed bison knocking down solid fence posts while innocently using them as scratching posts. Their power is fantastic, and I wouldn’t have wanted to be in the position of those crushed fences. Every animal has its own comfort level and personal space requirement, erring on the side of caution with physical proximity (to wildlife) is essential. Moreover, a close bison might charge you if it is spooked by some other close or loud person or vehicle. 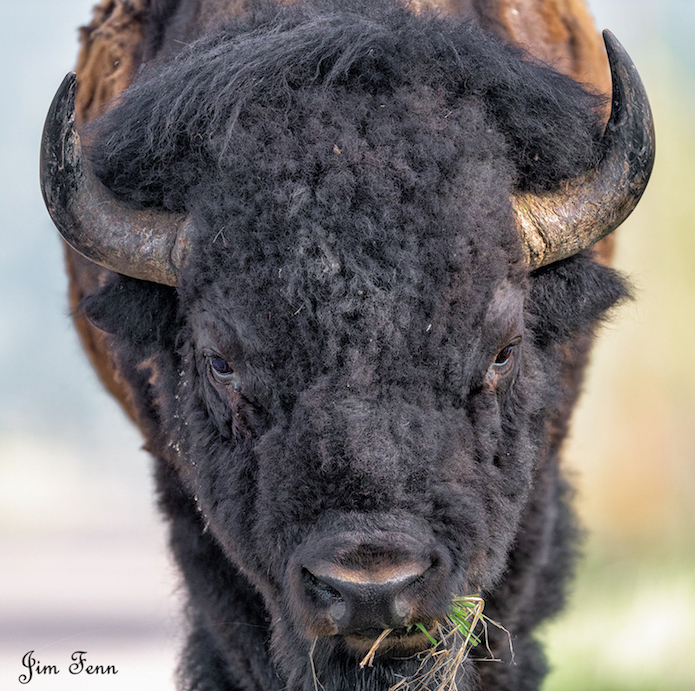 When I did get my close up shot of a bison (the term "close" is relative when you are shooting a large animal at 900mm), I was kneeling quietly and perfectly stationary before the bison approached me. There weren’t any other people around who might spook the bison, and its body language was reassuring (it never stopped eating as it approached me). However tempting the photography opportunity might seem, follow the national park guidelines regarding wild animals. 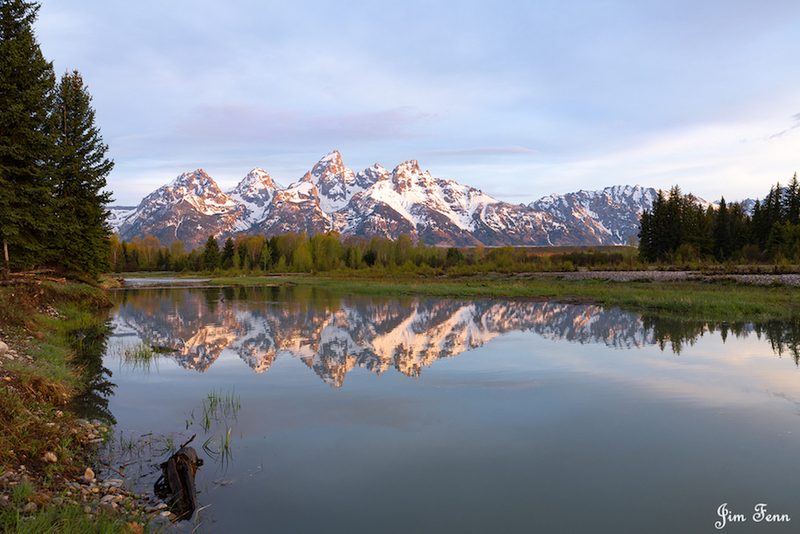 The wildlife experiences in both national parks exceeded my expectations, and the mountain beauty of the Grand Teton landscapes surpassed anything I have ever experienced. 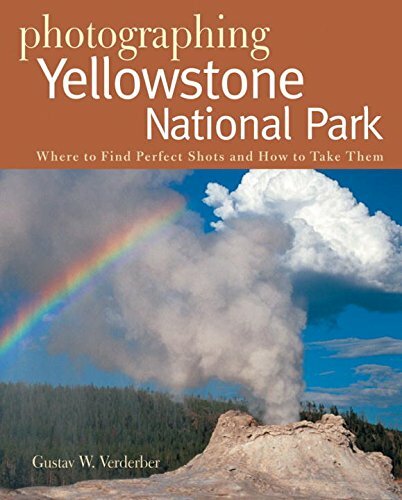 I know that I will be returning to Yellowstone and the Grand Tetons to experience these parks in all of their seasons. In the interim, I have these photographs to remember an amazing week. Thanks for sharing, Jim! 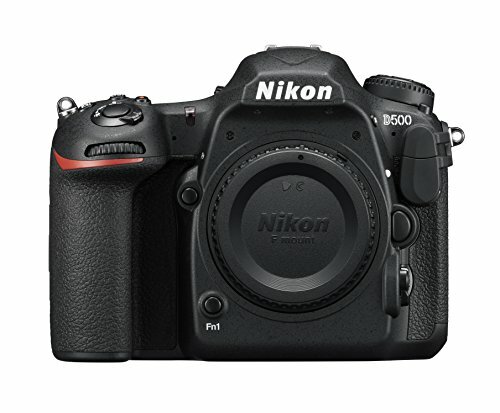 We look forward to your next photographic journey! Have you got a story to share? Contact us! 8 Magic Places to See Wolves in the Wild. The US, Canadian Arctic, Brazil, and Europe.